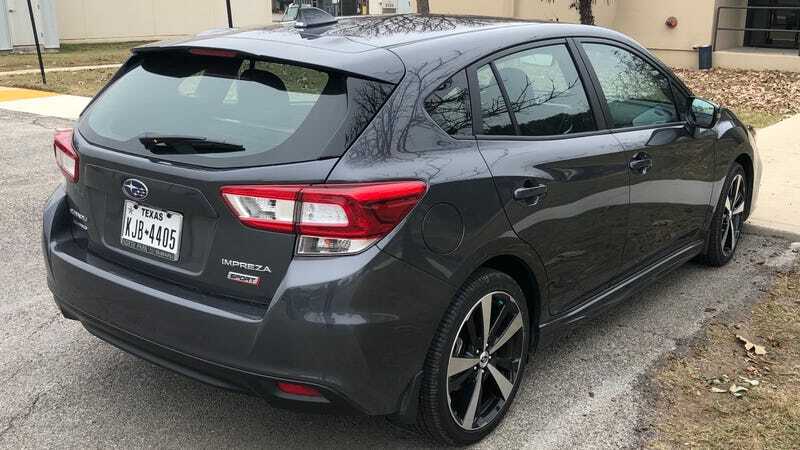 I Have This 2018 Impreza Sport 5-Door For The Next 5 Hours. AMA About It. Dealer loaner while my Forester gets aligned after the great curb impact of 2K17. I’m back at work so I might not answer all that quickly. First impressions are mostly good. Fit and finish is nice, ride/handling balance isn’t quite VW but above average for the class. Could use more power.